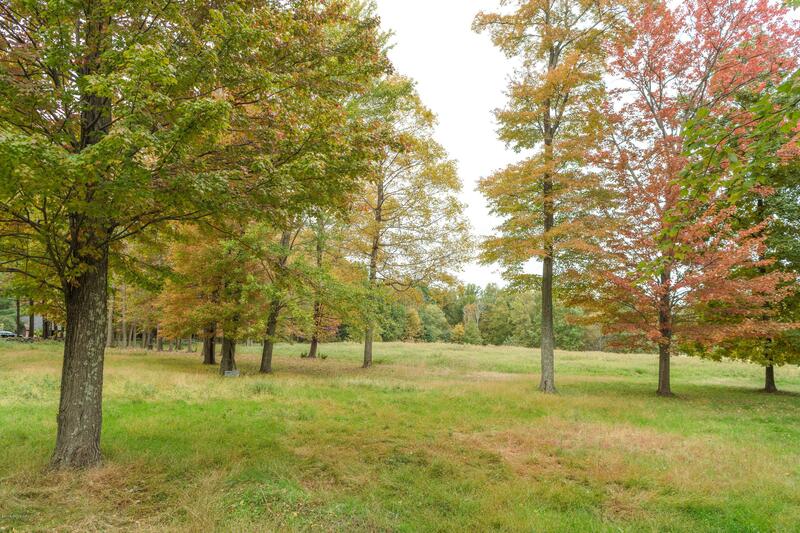 I am interested in 28 Meeting House Road Lot #6, Greenwich, CT 06831. 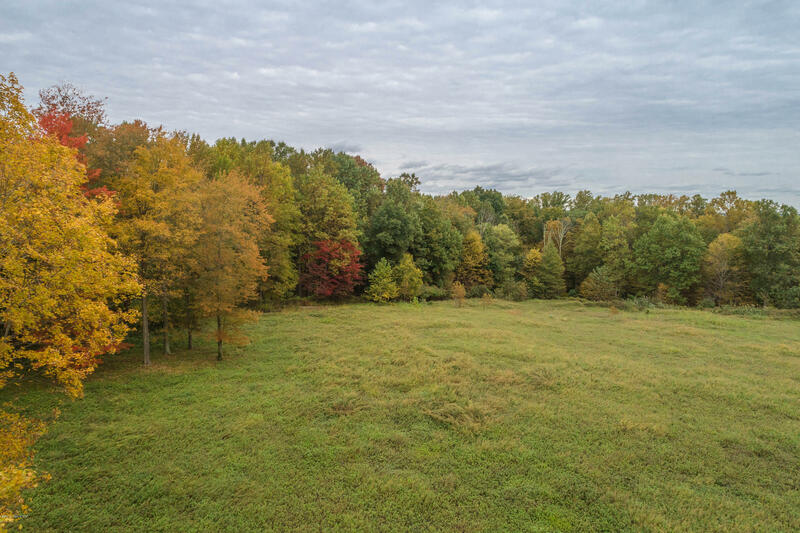 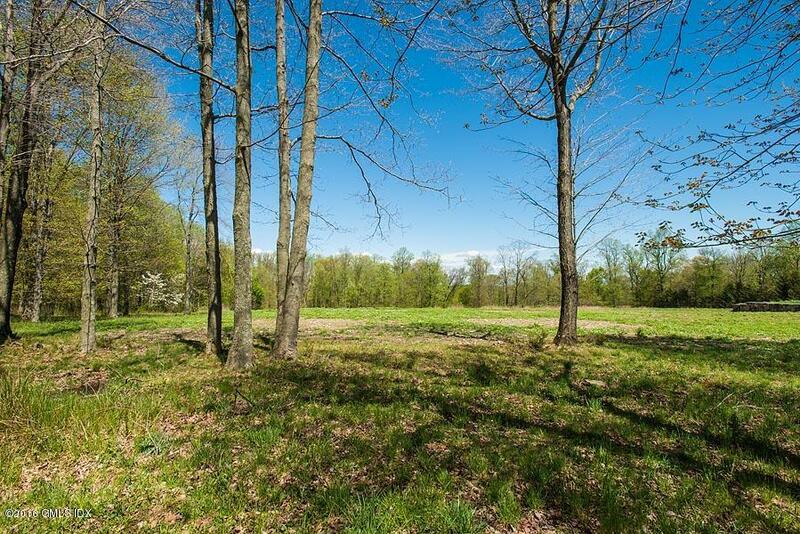 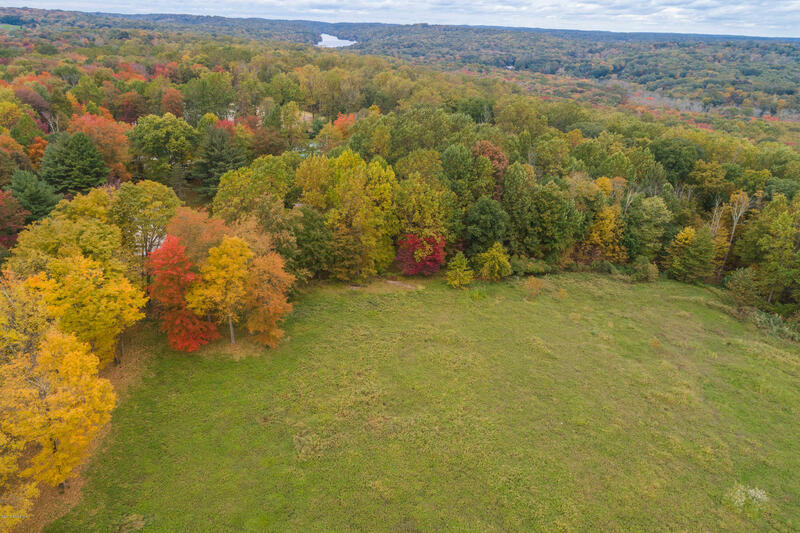 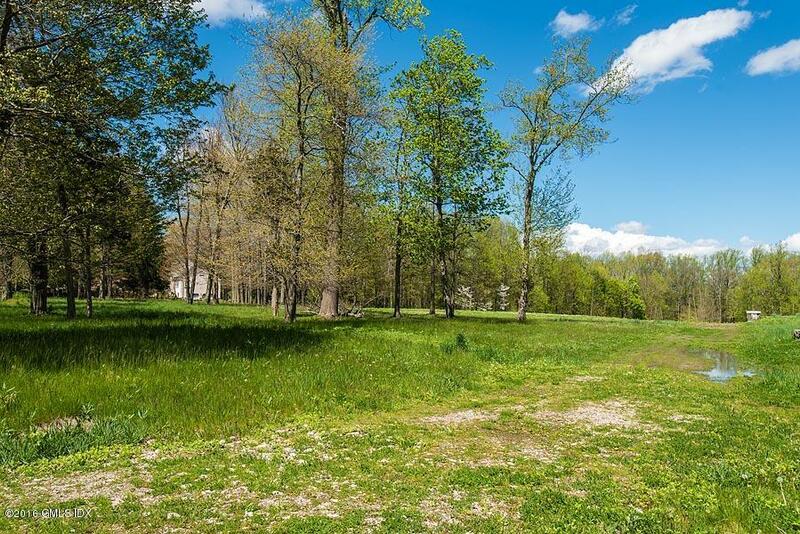 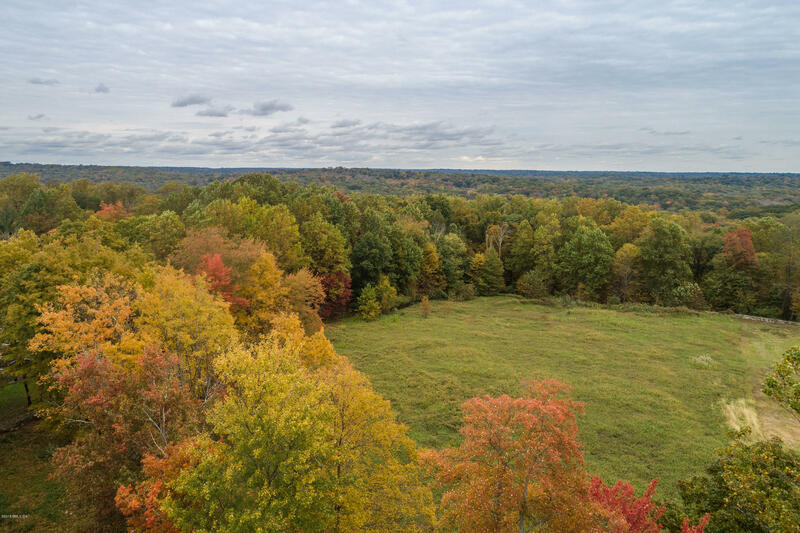 THIS RARE LEVEL 4.2-ACRE PROPERTY ENJOYS A TRANQUIL BACKCOUNTRY SETTING. 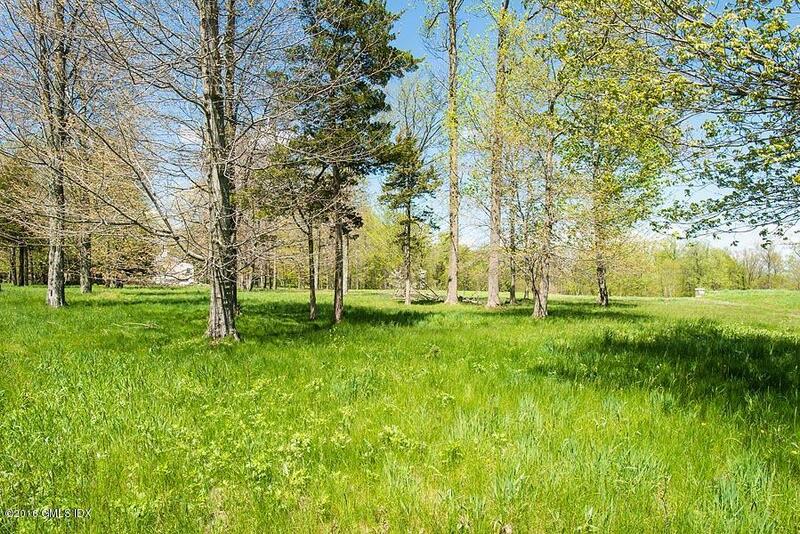 VERDANT GRASS, TOWERING MATURE TREES, AND OTHER NATIVE FLORA COVER THE ACREAGE. 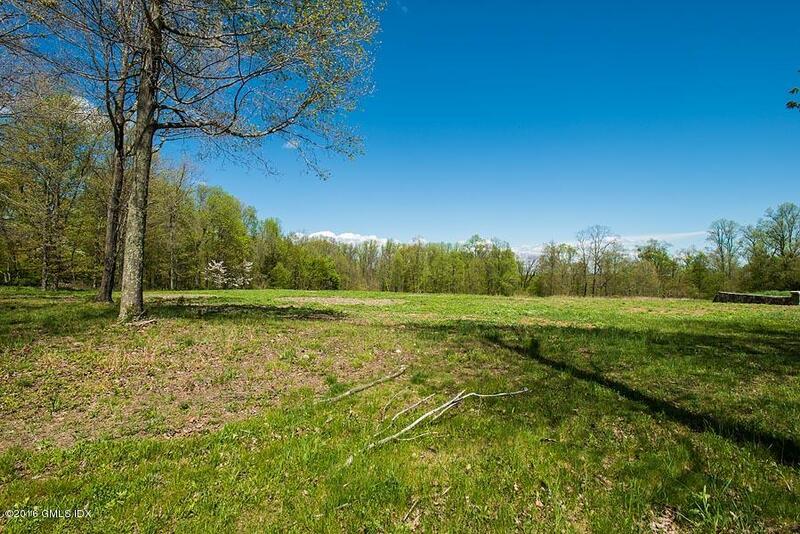 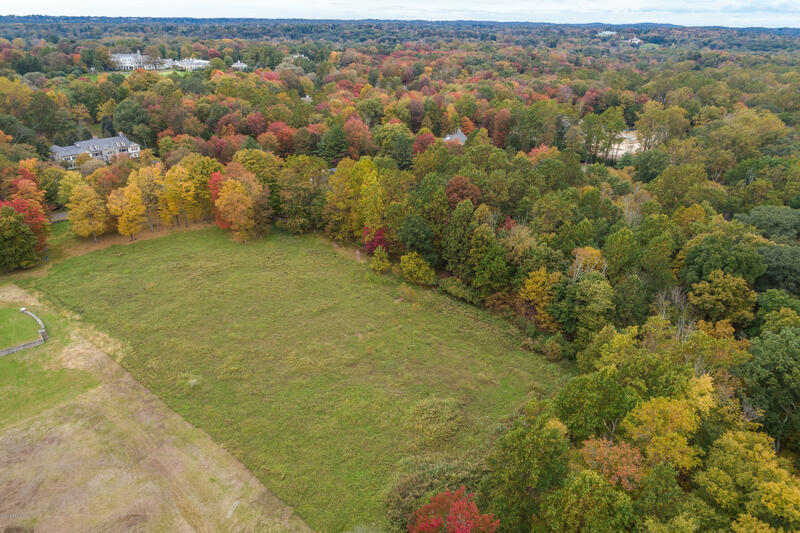 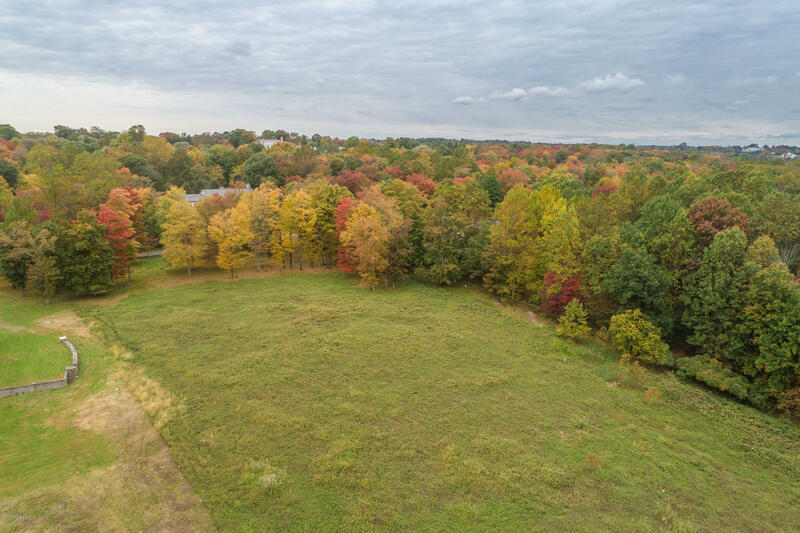 THIS UNIQUE OFFERING WOULD BE AN IDEAL LOCATION TO BUILD A BRAND NEW HOME IN EXCLUSIVE GREENWICH.